Who And What Are You! Are The Edomites The Pale Race? "Adams Knowledge vs. His Faith"
Is Our God Creator Of Many Galaxies? 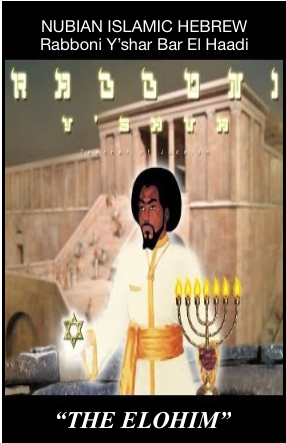 The Truth About The Ark Of Noah.. 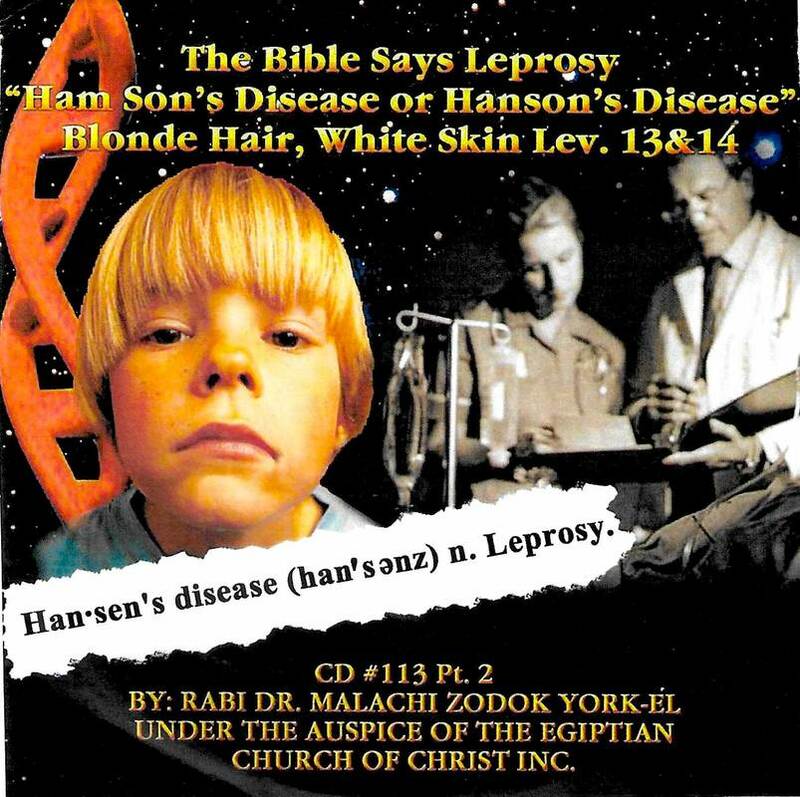 The Bible Says Leprosy "Ham Son's Disease or Hanson's Disease"